In this Craft Cool Mesh Superlight Sleeveless Base Layer Review, you’ll find out why I never ride without one, unless it’s as hot as the Qatari desert. 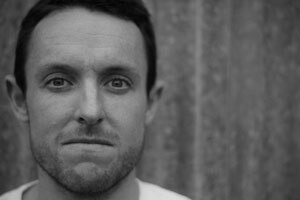 When I first read about wearing a base layer when riding, I was very sceptical. I hate being too hot when riding and it seemed a base layer would make things worse. However, I know there is no substitute for hard data and real world experience so I got myself a Craft Superlight Sleeveless Base Layer before heading to France in July 2010. I wore this top during Etape du Tour 2010, which was a pretty hot day (38C at times, including 35C on the Tourmalet). Since that day, almost without except, I have worn a Craft Cool Mesh Superlight Sleeveless Base Layer on almost every ride, whether it’s hot or cold. They are just that good. 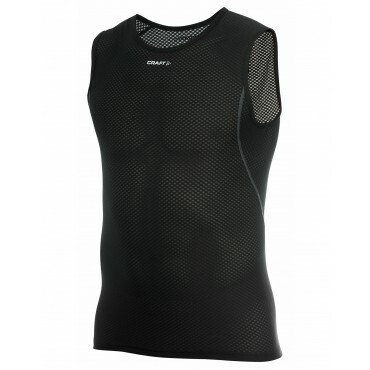 In the heat, the Craft Cool Mesh Superlight Sleeveless Base Layer top is excellent at wicking heat away from you. In the cold, you keep warm without being so warm you get sweaty and then colder. About the only time I don’t wear a Craft Cool Mesh Superlight Sleeveless Base Layer is if it is stinking hot (think 37 degrees or more). I live in the subtropics of Australia and it’s often stultifying so there’s not much a base layer can do in these circumstances. Bottom line: if you’re in the market for a base layer, these are the bomb. Better still they’re only around $25! You can get them from Wiggle, ProBikeKit and Amazon. 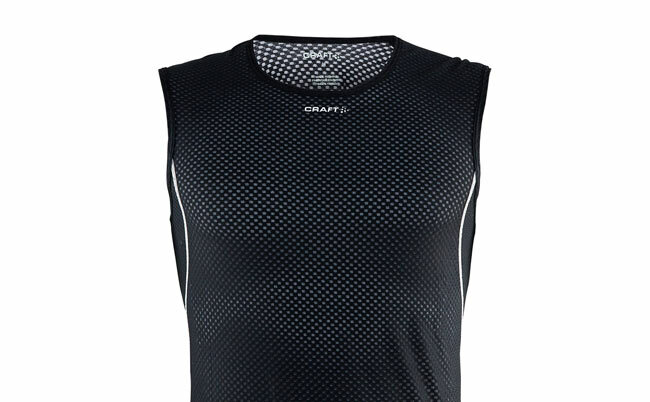 Craft Cool Mesh Superlight Sleeveless Base Layer Review: you'll find out why I love wearing these.